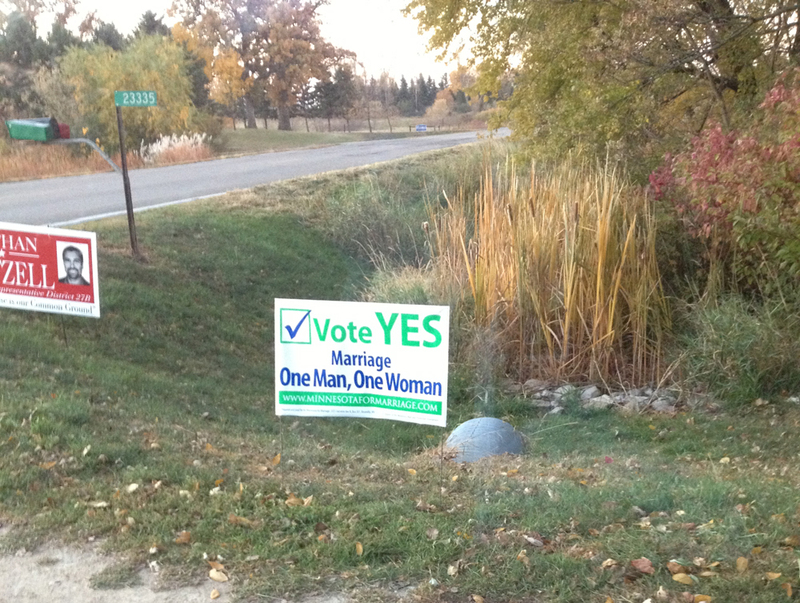 there are many political signs in the aunt’s yard. when nate came to visit, he yelled, “jesus for office!” when he saw them all. there were some new signs when i got back yesterday. in other news, i voted! absentee should be at the county office today! a big old NO and NO to the proposed amendments.